exo fondo de pantalla árbol OF LIFE. árbol of Life from EXO's MAMA música video. The dialogue is also in the background :). 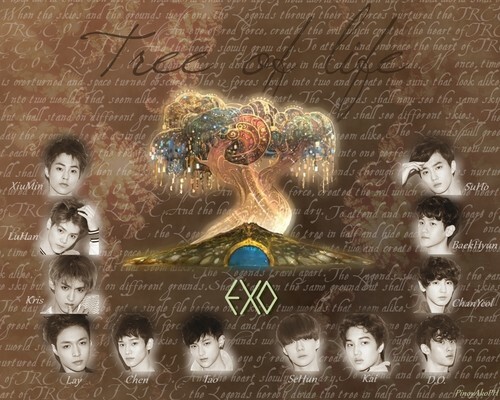 HD Wallpaper and background images in the EXO-K club tagged: exo exo-m exo-k wallpaper mama tree of life.